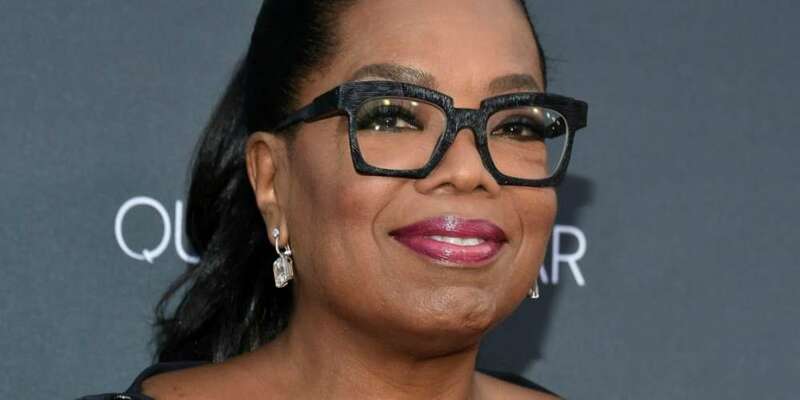 In a recent interview with Access Hollywood, Oprah Winfrey was asked about Bill Maher’s use of the n-word on his HBO show Real Time. As with everything she does, her response is pretty powerful. It made us think about our own LGBTQ slurs and our ability — or inability — to reclaim them as well. I believe that it should not be a part of the language, in the lexicon. I have this wonderful coffee table book that sits in my living room. It’s called Freedom. One of the pages in there that sears my brain is a lynching. It’s a lynching of a family, and there’s a whole mob of people who have come out to watch, and they are watching like it is sport. And I always think of that family. RELATED | Are Gay Men Allowed to Say the Word F*ggot? 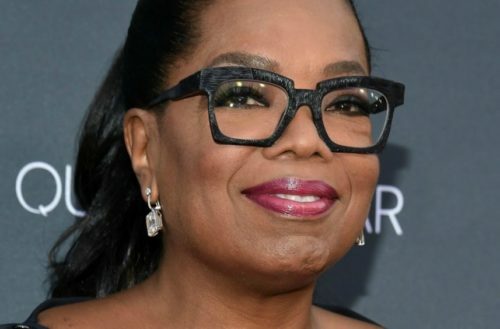 While Oprah is specifically talking about the n-word, we can’t help but consider how her thoughts on the reclaiming of slurs relates to the LGBTQ community. Many would say our community has successfully reclaimed the term “queer.” Indeed, Queer Issues courses are today available on many college campuses. Lesbians have successfully reclaimed the word “dyke,” too. At Pride celebrations throughout the country, the Dyke March opens the annual parade. There’s no correct answer, of course, and many sane people completely disagree, but it’s an issue that affects many members of the LGBTQ community.